PM Phuc said Vietnam wants to lift the bilateral comprehensive partnership to a new height on the basis of mutual respect for independence, sovereignty, territorial integrity and political institutions. The PM suggested that the two sides should increase meetings and exchange of delegations, especially high-level delegations. He applauded US leaders’ commitments to cooperation in dealing with war consequences in Vietnam, including dioxin detoxification at Bien Hoa airport. 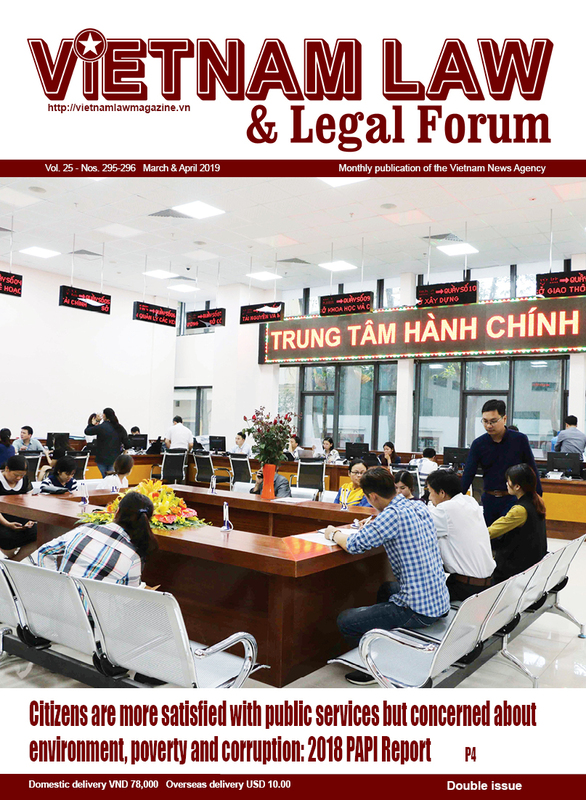 Vietnam will continue to consistently implement the Doi Moi (reform) and international integration process, improve its business environment, raise its intellectual property protection capacity, ensure cyber security and safety, and abide by international financial and monetary standards, PM Phuc said. He proposed the two countries further facilitate their bilateral trade and investment ties, and satisfactorily address concerns of each side, for the benefits of their people. The PM spoke highly of cooperation between Vietnam and the US in regional and international issues. 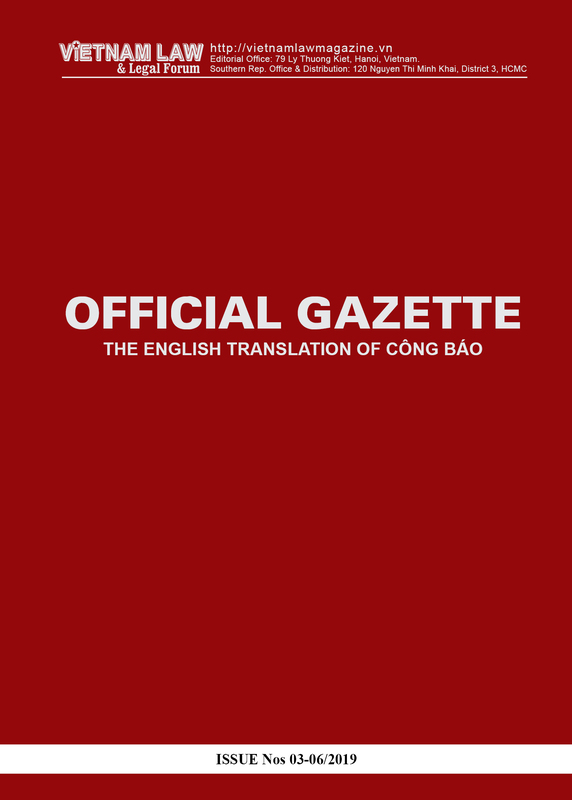 He also commended the US’s affirmation to back the central role of the Association of Southeast Asian Nations (ASEAN) and regional mechanisms led by the bloc, as well as cooperation initiatives contributing to peace and stability in the region, and to respect independence and sovereignty of other nations. 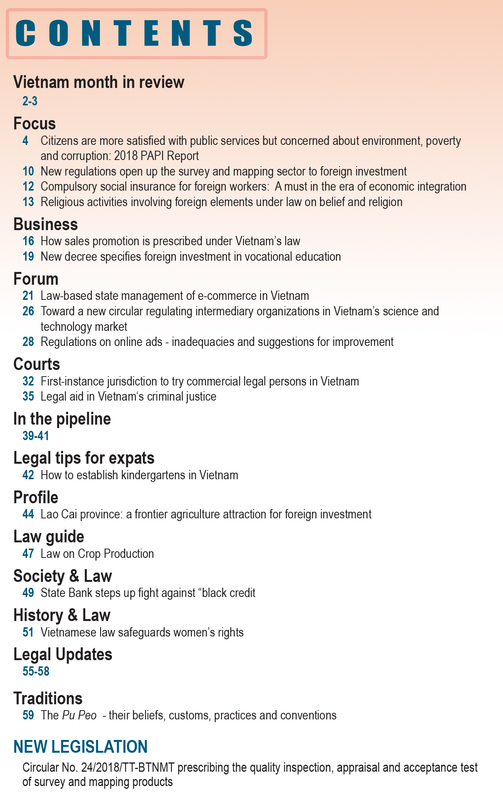 Vietnam also welcomed the US’s support for ASEAN’s stance on the East Sea issue and negotiations on a Code of Conduct (COC) in the East Sea on the basis of respect for international law, including the 1982 United Nations Convention on the Law of the Sea (UNCLOS), he said. 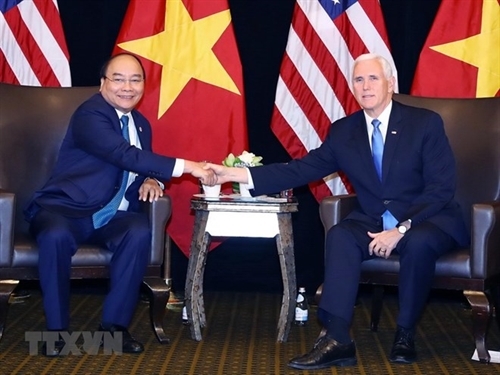 PM Phuc called on the US to back Vietnam’s bid to run for a non-permanent seat in the United Nations Security Council (UNSC) for the 2020-2021 tenure, and join hands in promoting the ASEAN-US strategic partnership when Vietnam assumes the ASEAN Chairmanship in 2020. For his part, Vice President Pence stressed that the US supports a strong, independent and prosperous Vietnam, and stands ready to cooperate with the country in matters of shared concern. He agreed with PM Phuc’s proposals to increase the exchange of high-level delegations in the time ahead, especially on the occasion of the 25th anniversary of bilateral diplomatic ties, and work together to settle each other’s concern in trade and investment collaboration. The Vice President used the occasion to thank the Vietnamese Government and people for their assistance to the US in searching and repatriating remains of US servicemen missing in action during the war in Vietnam. He also highlighted common interests in maintaining peace, stability, security, safety and freedom of navigation and aviation, and respecting international law in the Indian and Pacific Oceans.